Join us for Original Roots, a new series of live music events on Friday nights showcasing jazz-fusion, world and new electronic sounds that we think you need to hear! 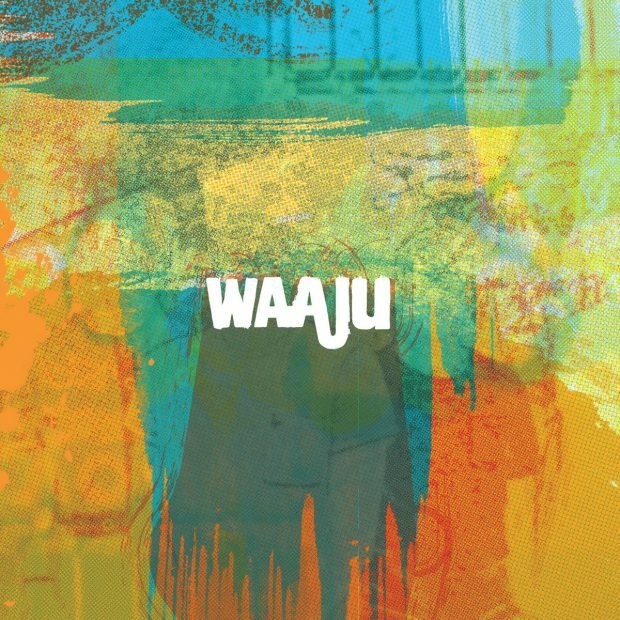 Waaju are a London-based groove-centred world jazz ensemble that encapsulates influences from West African music, but with a specific focus on the music of Mali. The band plays the original music of drummer/percussionist Ben Brown which combines the exceptional spirit of the likes of Ali Farka Toure, Oumou Sangare, Tinariwen & Baba Sissoko with the spontaneity of jazz harmony & improvisation. The quintet brings the uniquely nuanced grooves of Waasoulou, 'Desert Blues' & other music styles into a jazz context - resulting in an undeniably energetic performance!